The NEW SERIES continues this Sunday! 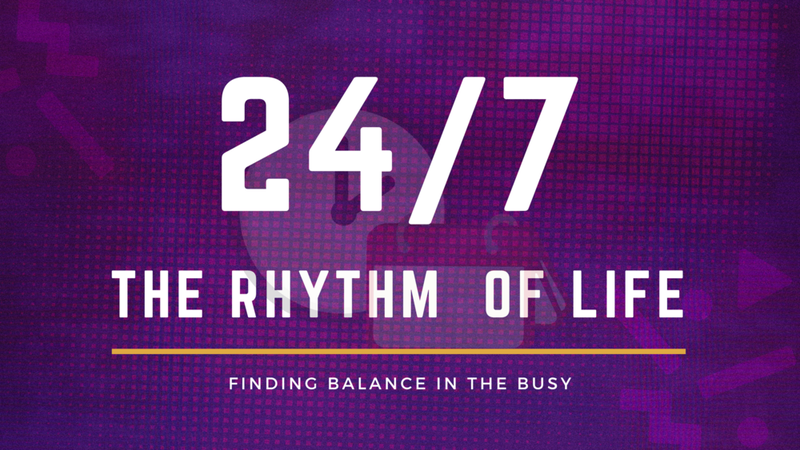 Learn how God created the world to move in rhythm, the rhythm of life. Let's talk about finding balance in family and church, work and play. Keep your PASSION by finding your RYHTHM. 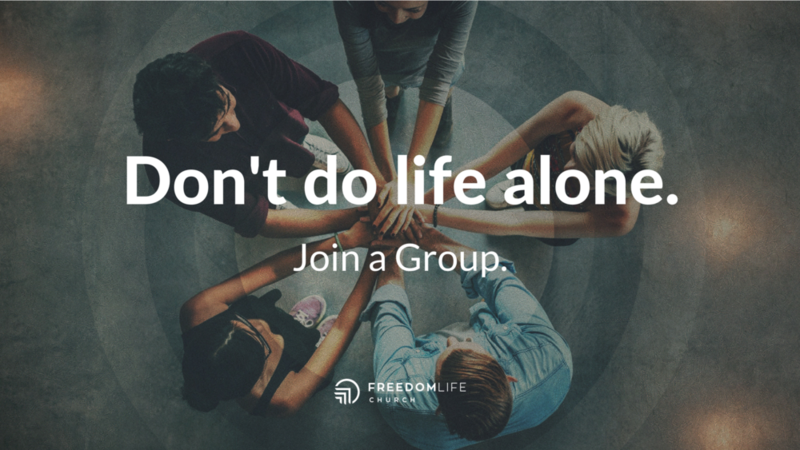 Newer PostHere's What's Happening at Freedom Life Church!